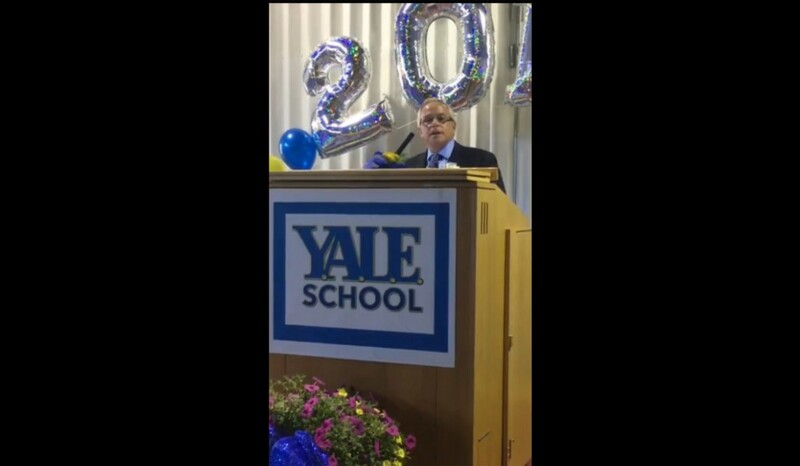 Daniel J. Ruotolo was the keynote speaker the Y.A.L.E. 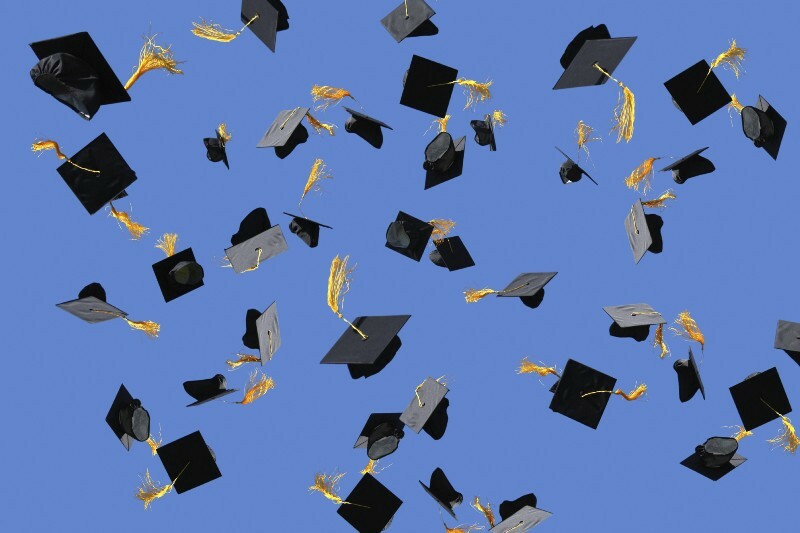 School Cherry Hill Campus graduation on June 15. Mt. Laurel resident Daniel J. Ruotolo, principal of NOW! Financial Network in Mount Laurel and Cherry Hill, was the keynote speaker the Y.A.L.E. School Cherry Hill Campus graduation on June 15. He addressed the students, parents and school administration and staff on the importance of social entrepreneurship and paying it forward. This came at the conclusion of a yearlong program in which the NFN Student Working Professionals division worked with 10 Y.A.L.E. Standard 9 program students. Through the SWP and Y.A.L.E. collaboration, the Standard 9 program students were taught how to start a business and gained practical experience in areas that included digital scanning and file management, paperless workflow, digital accounting, financial management, 3D printing and design, office communications, marketing and event planning. They also explored such fields as landscaping, construction, culinary arts and computer programming. Beyond the business skills, SWP instilled the importance of being involved and giving back to the community. The group volunteered with various non-profit organizations including People for People in Gloucester County, Angels of Mercy in Glassboro and the Boys and Girls Club of Gloucester County. Ruotolo went on to share that anyone could be a social entrepreneur: students, young adults, employees and business owners. It is a matter of understanding and living the values then to Pay IT Forward.